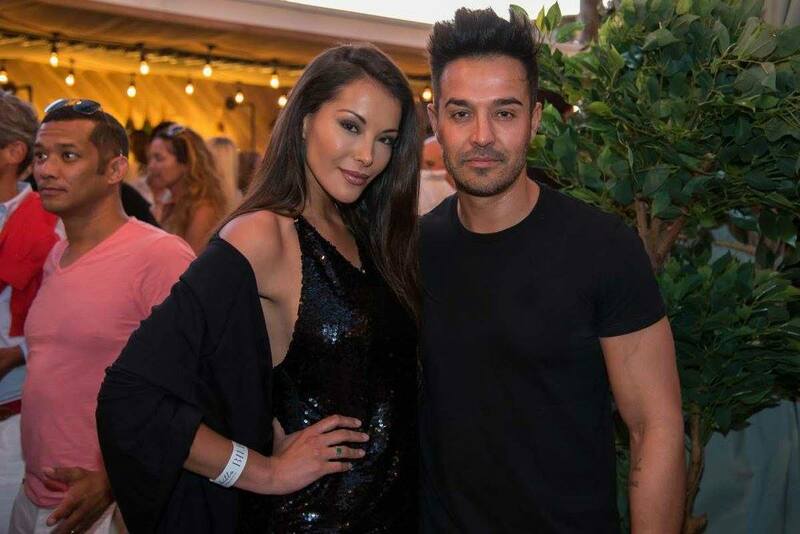 We recently attended the launch of the new Chinchilla Rooftop Cafe and Bar in Campsbay and this trendy hotspot by The Kove Collection is perfect for sundowners in the Mother City. 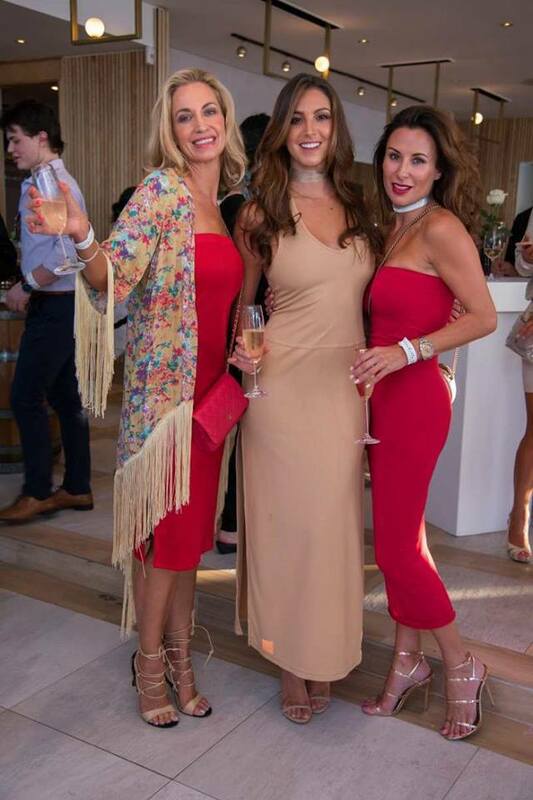 Guests were invited to an VIP evening with Chinchilla Rooftop Cafe and Bar where they got to experience this stylish space on the Campsbay Strip at it's best and socialize with the elite of Cape Town. 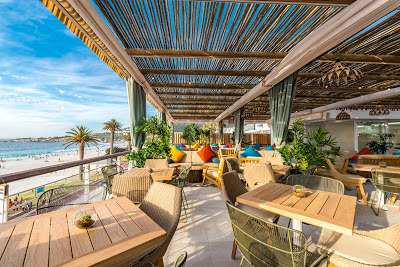 The only one of its kind in the area, Chinchilla’s rooftop location have the best access to 360° views of Camps Bay, Lions Head and the Twelve Apostles. 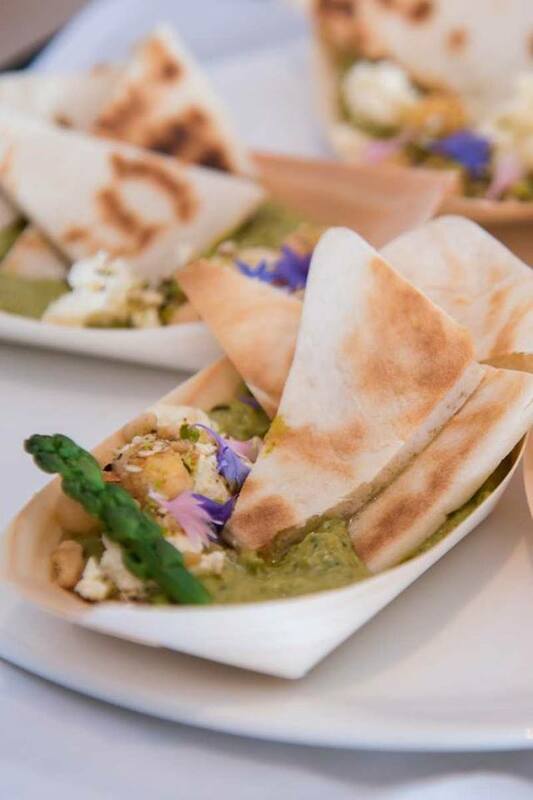 The interior is chic, stylish and trendy with decor designed to take the perfect Instagram shot! 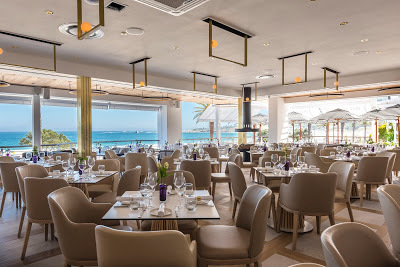 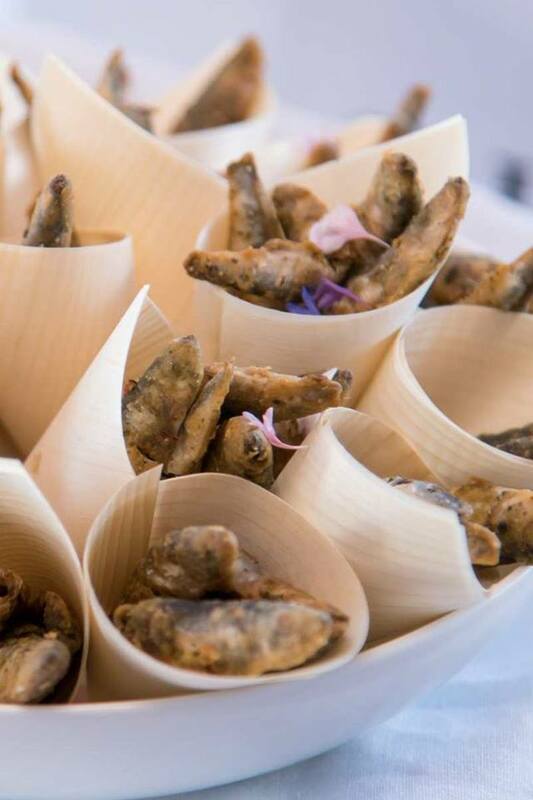 Should you wish to enjoy a bite to eat, just move downstairs to Bilboa Restaurant with their contemporary Mediterranean seafood-inspired menu. 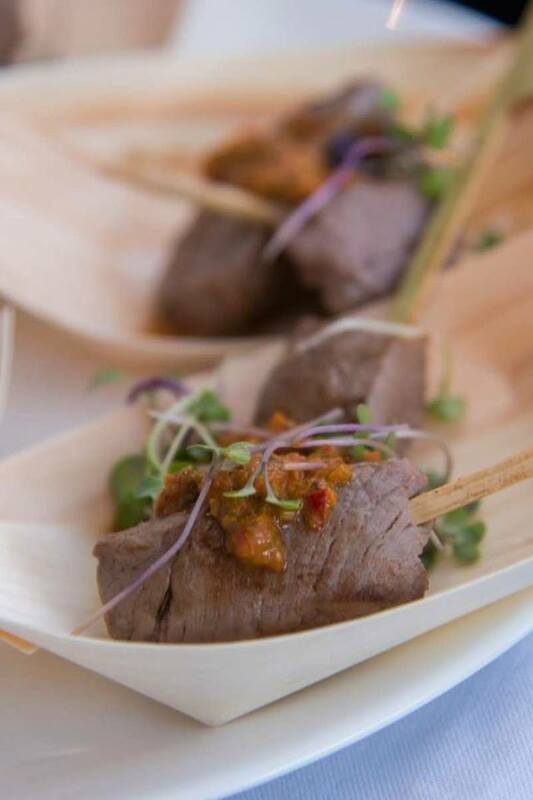 Thank you to The Little Black Book for hosting us. 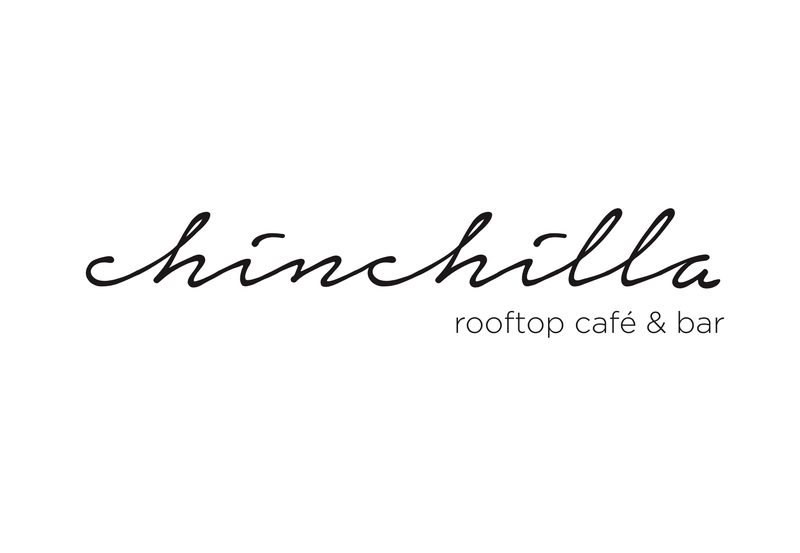 No comments yet on Chinchilla Rooftop Cafe and Bar Launch.